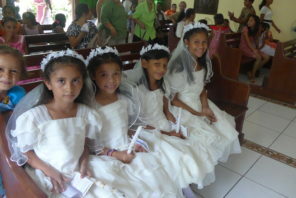 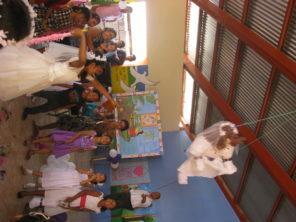 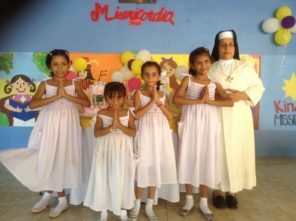 It was the anniversary of Madre Albertina and from the 25- 29 April, the girls celebrated. 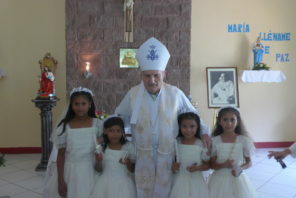 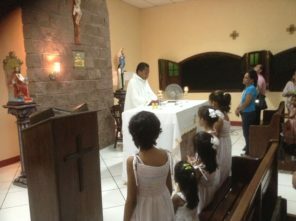 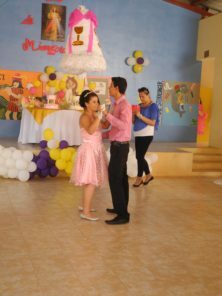 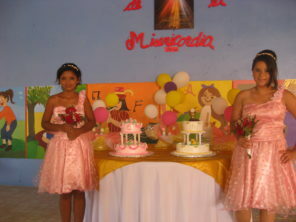 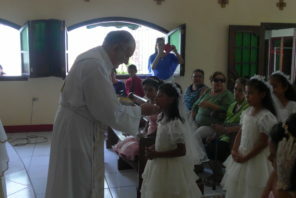 The wrote poems, made posters and had a special mass. 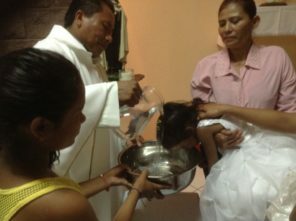 6 of the new girls from 2016 were baptised. 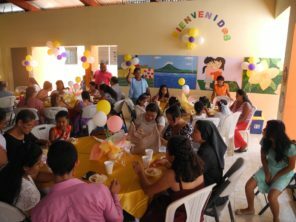 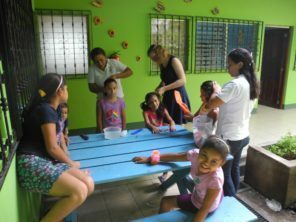 On the actual 4th May which is the official anniversary of Madre Albertina, we confirmed 2 girls and 4 girls had their first communnion AND 2 girls had their special 15th birthdays! 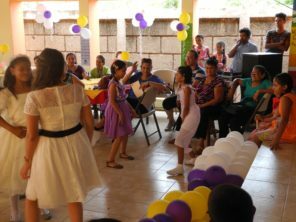 A lot of celebrating and a lot of kind help from supporters with outfits and food.